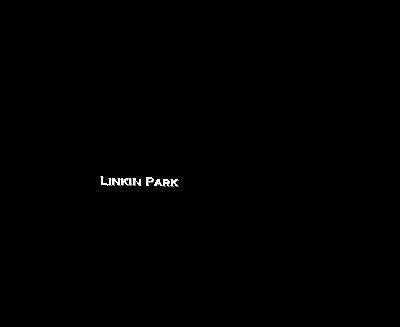 Thanks for visiting my linkin park fan site come back again sometime. I am going to put up as much stuff as possible. If u have any suggestions e-mail me. I will try to finish the site as soon as possible, but school has started and I don't have as much times as I did in the summer.